James L.D. 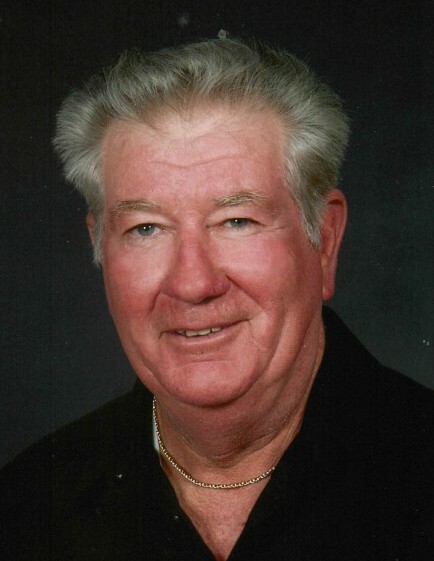 “Jim” Ridener, 72, passed away February 5, 2019. He was born in Doolittle Mills, Indiana on June 13, 1946 to the late William and Vivian (Mauk) Ridener. Also preceding him in death was his son, Tod Ridener and brothers, Larry, Cliff, Bill and Lester Ridener. Jim was a Vietnam Army veteran. He had worked for Kimball and was a welder for Foertsch Construction. He was a member of St. Augustine Catholic Church and enjoyed watching westerns, fishing and being outside doing yard work. Surviving is his wife, Melody (Buchanan) Ridener, Tell City; sons, Aaron Ridener (Joanna), Tell City and Chris Ridener, Henderson, Kentucky; step children, Sabrina Sleppy (David), Seymour and Shane Ernst (Michelle), Greenville, NC; grandchildren, Klint and Bryson Ridener, Cameron and Aubree Ridener; step grandchildren, Liam, Tabitha and Sophia Sleppy; sisters, Carolyn Sommers, Avon, IN Delores Rohl, New Ross, IN and Lois Dunn, Marengo, IN ; brothers, Chuck Ridener (Charlotte), near Indianpolis, and Bob Ridener, West Fork, IN. A Mass of Christian Burial will be held at 10:00 AM CST Thursday, February 14, 2019 at St. Augustine Catholic Church. Burial will follow in the church cemetery with military rites. Visitation will be Wednesday from 3:00-7:00 PM and Thursday 8:30-9:30 AM at Huber Funeral Home, Tell City Chapel. Memorial contributions may be made to St. Augustine Catholic Church.